European Cup of every fourth year is on fire in France. Football is the most popular sport in the world. 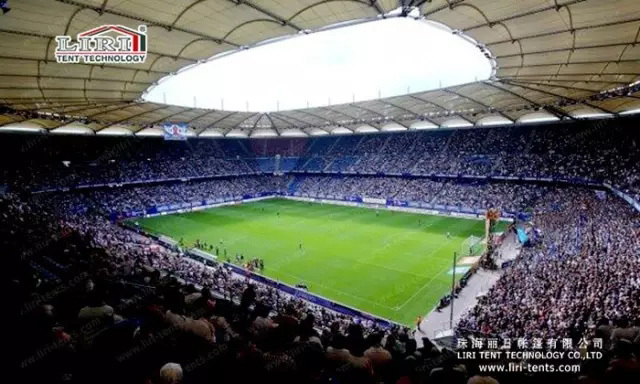 With high football level, the ornamental value is absolutely good, even more than World Cup. All football fans from all countries pay full attention on it. You cannot imagine its popularity, but try to imagine how’s the feeling when you are watching Eurocup in a marquee? FIFA World Cup Brazil 2014, you could see marquees in football pitches of Rio de Janeiro, St. Paul and Curitiba. 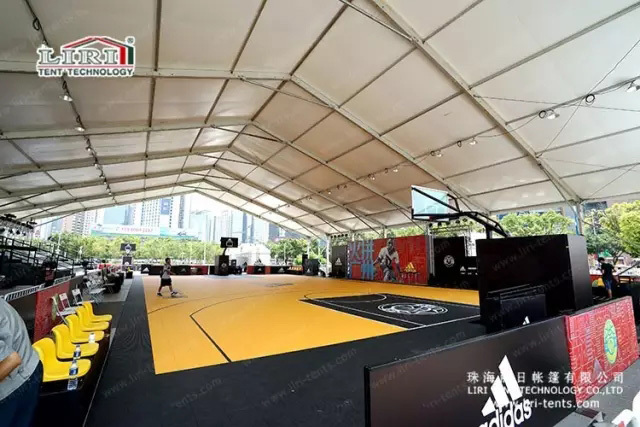 Comparing with traditional football field, mobile sport event marquees adopt consummate aluminum frame. Economical, convenient, flexible and secure are their advantages. According actual situation, customized marquees for clients are available. Tents can be installed and disassembled at any time. The construction period is very short, it can be re-installed if the locations are changed. 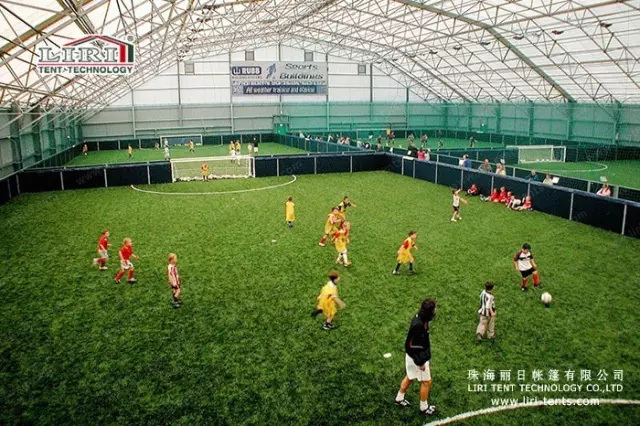 What’s more, marquees can ensure sport events go on wheels without the influence of weather. Nowadays, every land is precious in large cities, urban space is becoming more and more limited. Permanent constructions are developing slower and slower. 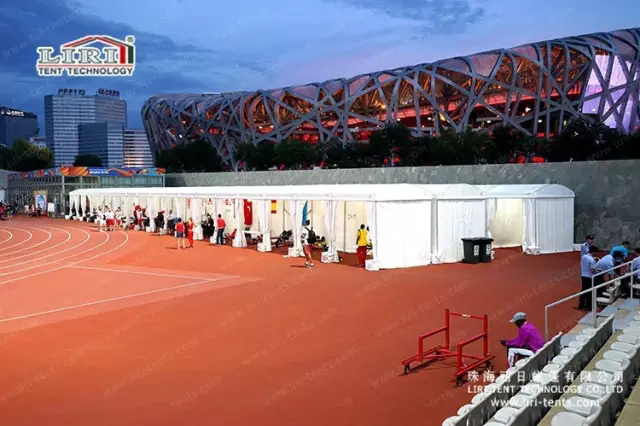 However, quantity demanded of temporary sports facility is bigger and bigger. 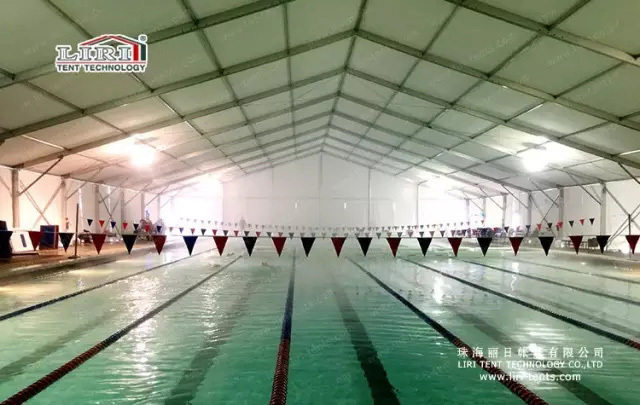 High-efficiency, removable and dismountable sports marquee is the new trend. 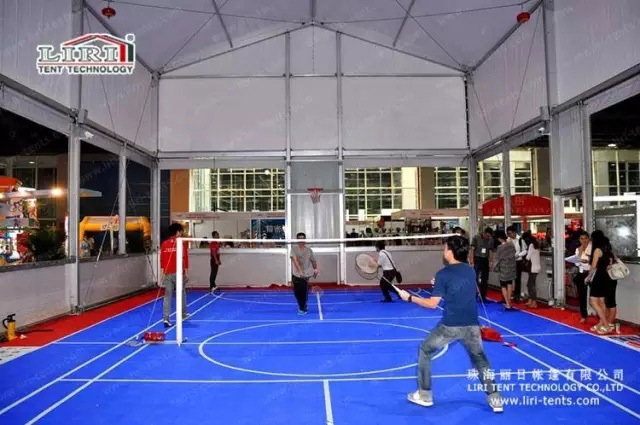 If an outdoor football game wants to be hold, the multifunctional sport event marquee from LIRI TENT is your best choice. 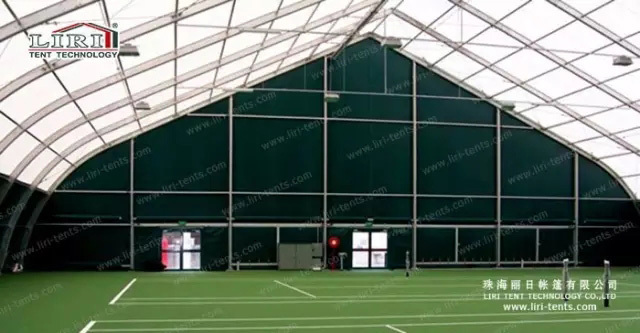 LIRI multifunctional sport marquees of provisional series and perpetual building solutions, direct at all kinds of sports application designs which can meet football, badminton, table tennis, swimming, basketball, tennis and some other indoor sports to make sure of smoothly athletics and ball games all the year round. This entry was posted in News, Product and tagged marquee tent. Bookmark the permalink.